We've constructed an easy-to-reference list of the items that should NOT be placed in your normal curbside trash. Please work to properly dispose of the following items. SWACO segregates and recycles appliances that are brought to the Franklin County Sanitary Landfill. An additional disposal fee is charged to cover the extra labor and hauling costs. 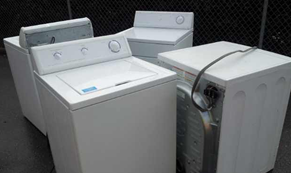 Residents can also take their unwanted appliances to licensed, registered scrap yards for recycling. For a list of local recyclers please visit the SWACO website. 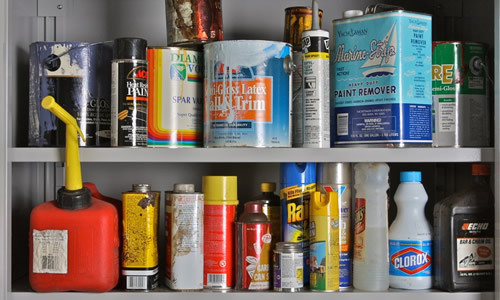 SWACO provides free Household Hazardous Waste (HHW) disposal services for all Franklin County residents. SWACO contracts Environmental Enterprises Incorporated (EEI) to offer free residential recycling for HHW. Please consider buying less hazardous alternatives when possible! Businesses should contact EEI to inquire about the disposal of hazardous materials at a commercially licensed facility. 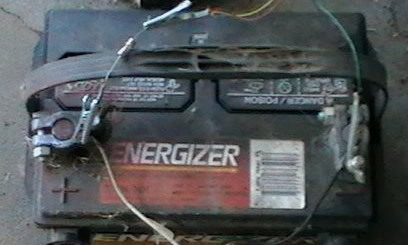 State law banned lead acid (car) batteries from landfills on January 1, 1995. Residents are encouraged ask the merchant to recycle the old lead acid battery when purchasing a new one. Many auto parts stores will accept them free of charge for recycling. They may also be taken to a SWACO Household Hazardous Waste (HHW) collection drive or the HHW drop-off facility. 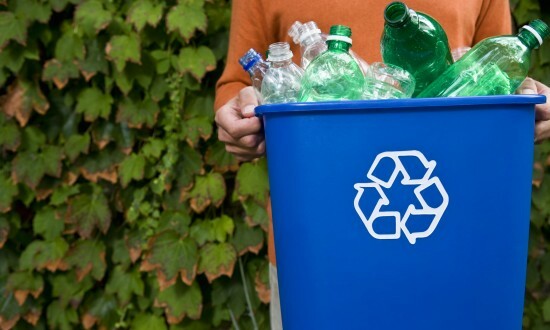 Residents in Franklin County have access to SWACO's recycling drop-off containers or in many instances, community curbside recycling programs. Please contact your community to learn about curbside recycling service in your area or take recyclables to one of SWACO's recycling drop-off locations free of charge. Please visit SWACO's website for a map of recycling drop-off locations. 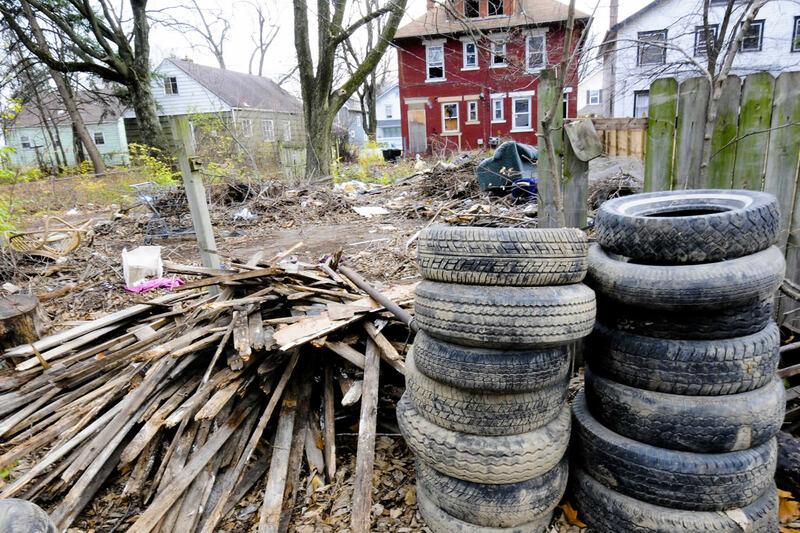 Ohio Revised Code prohibits dumping whole or shredded tires. Whether it is 1 tire or 100 tires, the potential punishment is the same: a fine of $10,000 to $25,000, and 2-4 years in prison. 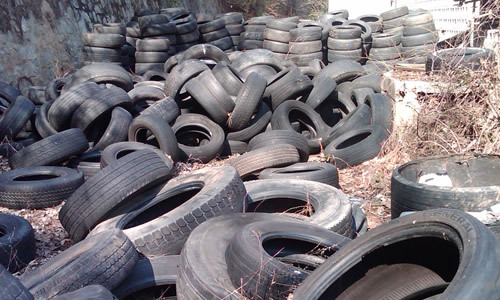 Dumped tires are more than an eyesore, they are a dangerous environmental health hazard. Please pay to have your tires recycled at an area tire dealer or visit Liberty Tire Recycling to learn about proper disposal and recycling. Designated loads of yard waste are banned from the Franklin County Sanitary Landfill. SWACO contracts with Kurtz Brothers and Ohio Mulch in offering free drop-off of yard waste to Franklin County residents. The City of Columbus Com-Til facility also accepts yard waste for disposal. Many central Ohio communities also offer curbside pick-up of yard waste material. 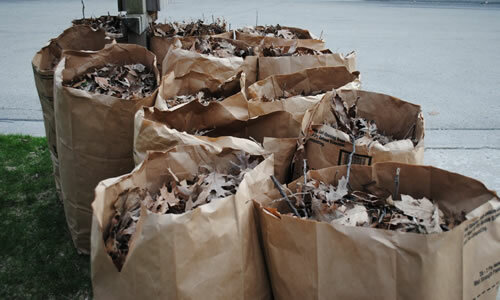 Typically, yard waste must be placed in lawn and leaf bags or in a container labeled yard waste. Please contact your local community to learn more about curbside pick-up.